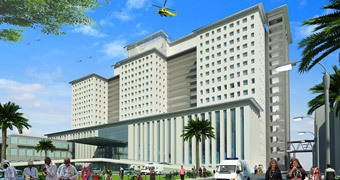 Whitby Wood Pritamdasani is working on a number of concrete frame towers that are subject to the recent changes in India’s high rise building code. 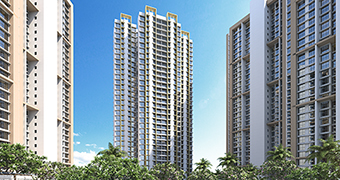 For a site in Kandivali, we are completing the structural design for a 180m tower for Sheth Creators. 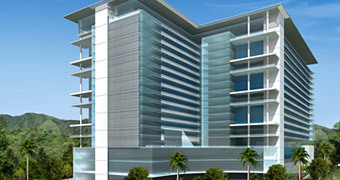 Our structural engineers have exceptional experience in the design and delivery of high rise buildings in Mumbai. Dense urbanisation is feature of most Indian cities, and changes to allowable plot ratios is leading to even taller buildings as the authorities increase the amount that can be constructed on existing sites. 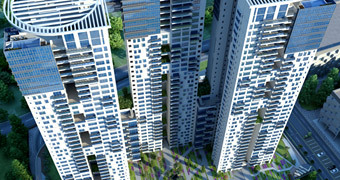 The relevant code changes also increase the resilience requirements for the structural system of high rise structures. 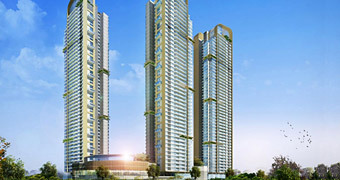 The Kandivali tower is designed by the Singapore office of HB Design. Its basement houses building services plant, underground tanks and sewage treatment. 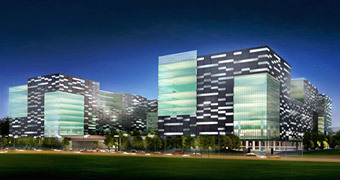 At ground level is the main entrance and retail spaces, with a 9-level parking podium above, then 47 floors of residential, leisure and fire separation. The leisure facilities occupy one floor, known as the Eco-Deck. 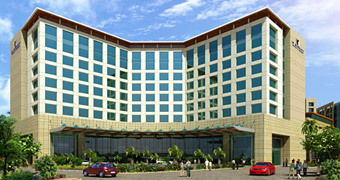 They include a gym, yoga rooms, a jogging track, a swimming pool, and a club house and landscaped areas. The residential accommodation comprises one, two and three-bedroom apartments, with two floors remaining provisional. Two further floors are given over to fire separation. Vertical circulation consists of five passenger lifts, a service lift and two staircases. 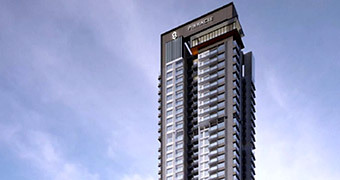 As well as the high-rise considerations of wind loading and seismic strength, we have been resolving the frame design in the way the main superstructure is efficiently integrated with the podium frame. 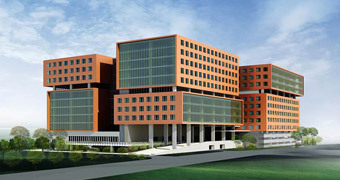 We have also avoided the use of transfer structures.